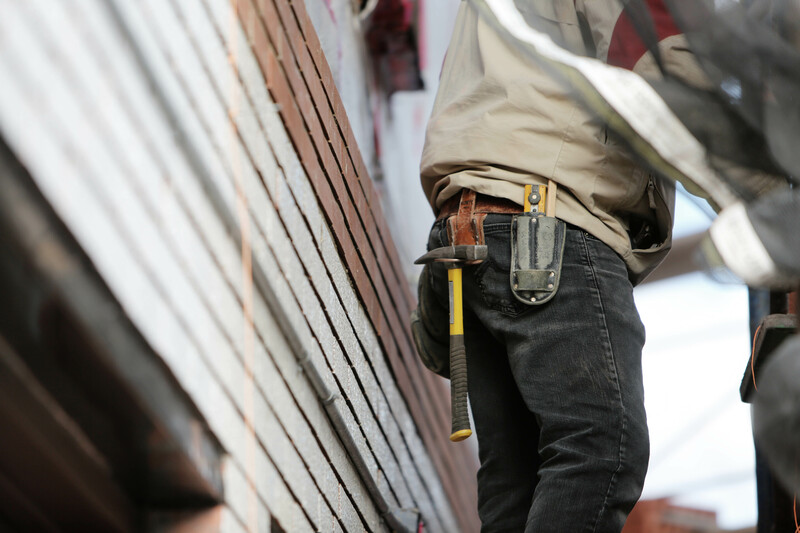 When you are a contractor in Arizona, you may need to post a contractor bond. Contractor bonds are required for prime contractors who have construction projects valued at $50,000 or more. While your bond amount varies depending on the work that needs to be done, you need to maintain a bond for a two year period. An Arizona Taxpayer Bond for Contractors is a surety bond, an agreement between three parties: the principal, the obligee, and the surety bond company. This surety bond is there to protect your customers or ensure that you abide by the rules and regulations of your industry. In the case of this specific surety bond, you must ensure that as a contractor, you pay the relevant taxes for the work that you undertake. If you engage in general contracting or construction, you may need to provide a surety bond to show that you will abide by the tax requirements of your state. Who Needs an Arizona Taxpayer Bond for Contractors? As a contractor, you likely need to secure an Arizona Taxpayer Bond for Contractors. This bond is for those who are general contractors for single family or multi-family housing, including those who coordinate work such as plumbing, drywall, tiling, glasswork, and well drilling. You may also be a general contractor for industrial buildings or warehouses, for road construction projects, or for other construction projects such as recreational facilities. In all of these instances, you will need a different surety bond. The posted bond amount varies widely according to the type of work you do. General contractors for residential buildings other than single family housing require a $2,000 bond, while single family housing contractors require a $7,000 bond. If you are a contractor for an industrial site, you require a $17,000 bond, while highway and bridge contractors require a $102,000 bond. If you pay all of the taxes that are due for a two year period, you may not be required to post an additional bond. To get an Arizona Taxpayer Bond for Contractors, you need to connect with a surety bond company. When you're working with the bond company underwriter, you'll need to provide information about your business and credit history. For example, you'll need information about your credit to show that you are financially responsible. This information helps the bond underwriter make a decision about your surety bond rate. You do not need to pay the entire posted bond amount. The surety bond rate that you pay is a percentage of the total, usually between 1 and 15 percent of the posted amount. 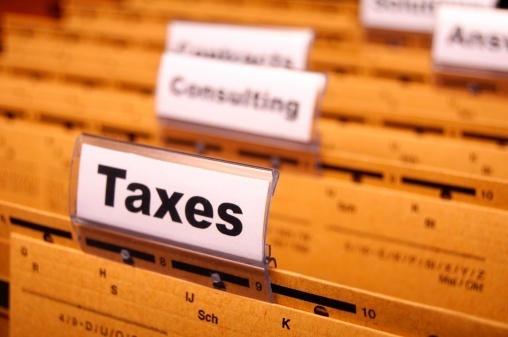 Seeking a taxpayer bond in Arizona? Visit Surety Solutions today. We'll provide you with up to 30 quotes through our quick OneClick system. Whatever your needs or business background, we'll work with you to provide you with bond quotes that will allow you to run and build a successful business. Want to know what you would pay for your bond? Try the Bond Cost Calculator, a free tool that generates quotes for your bond, no log-in or purchase required.